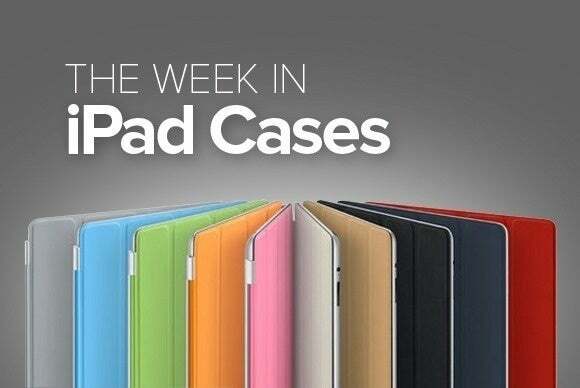 This week’s roundup of new iPad cases brings you a handy backpack for your electronics and their accessories, a useful keyboard/cover from Zagg, a catchy protective solution from Griffin, and much more. Whether you’re biking to work or taking the subway, the Berkeley Plus (all iPad models; $60) is a functional backpack with plenty of room for your laptop, iPad, and all your accessories. The Berkeley Plus, which comes in five different patterns and colors, includes a hidden pocket for your coins and cash, a dedicated sleeve for your iPad, and a bigger compartment for your personal computer. 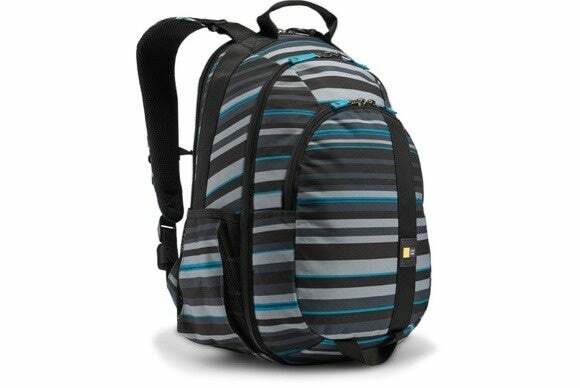 Its oversized zippers can accommodate a lock, and it comes with adjustable shoulder straps for optimal comfort. 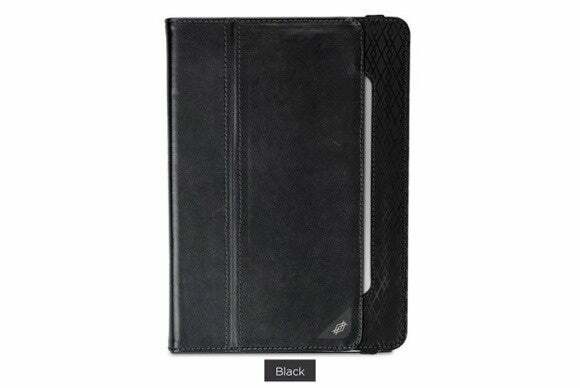 The Armour Black Folio (iPad mini; $40) combines a convenient rigid setup with a microfiber lining for shock absorption and scratch prevention. 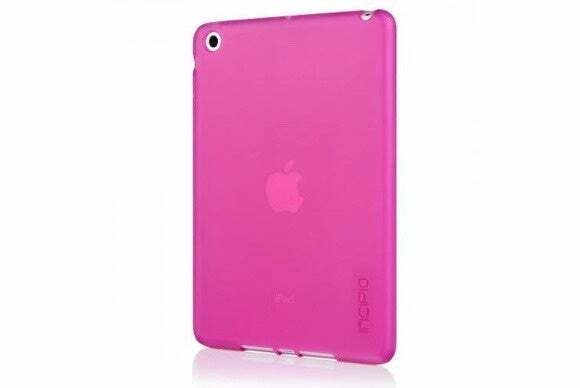 Designed to withstand damage from impact and drops, the case offers full access to all your iPad’s ports, cameras, and buttons; turns into a viewing stand in landscape orientation; and comes in black or purple. 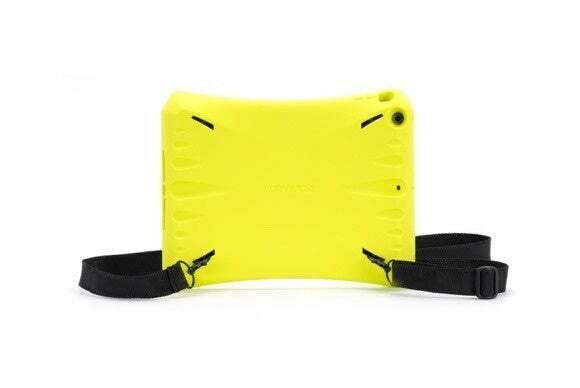 If you are looking for a flashy alternative to traditional cases, the Survivor CrossGrip is a tough, bright yellow silicone shell with an adjustable shoulder strap designed to let you conveniently carry your iPad anywhere you go. The case features reinforced and padded corners to prevent damage from drops and impact, rubber button covers to stop contaminants like dirt and dust from gunking up your buttons, and precise openings for your front and back cameras. 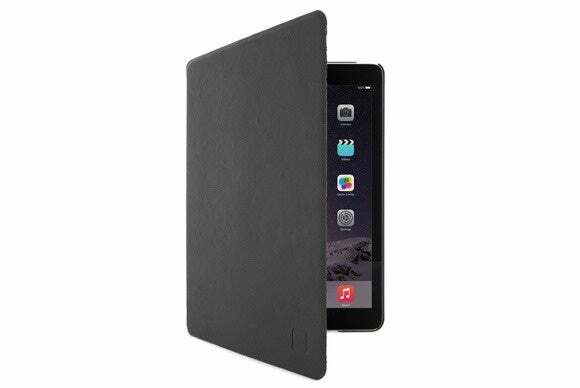 The NGP (iPad mini 2 and 3; $25) offers basic protection for your iPad mini with a thin and discrete design. 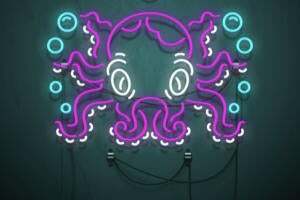 Made with semirigid materials, the NGP prevents damage to the sides and back with an easy-to-install wraparound shell, and comes in solid black or translucent hues of mercury, blue, and pink. 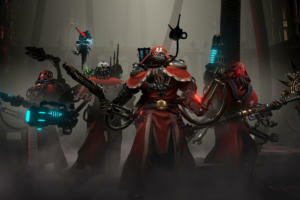 The Space Pack (iPad mini; $200 to $400) offers an ingenious solution for your all storage and power needs. 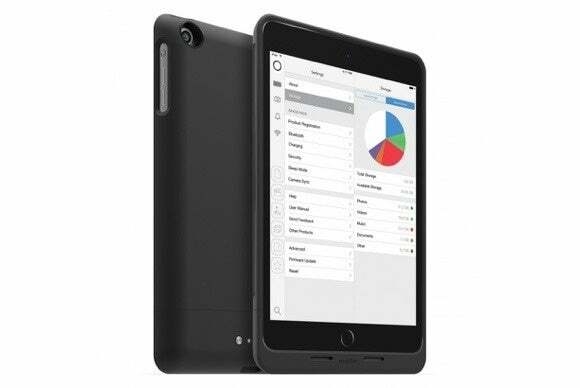 This jack-of-all-trades case doubles your iPad mini’s battery life thanks to a built-in 8,000mAh battery and provides 32, 64, or 128GB of additional Flash memory for everything from documents to movies. 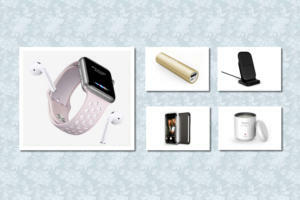 For more comprehensive protection, it’s even compatible with the Apple’s Smart Cover! If you are looking for a clever stand for watching movies and chatting over FaceTime, the Multi-Angle (iPad Air 2; $50) supports multiple viewing angles in landscape orientation to fulfill all your needs. 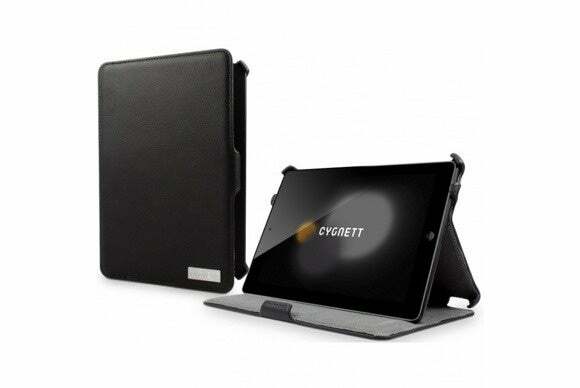 The folio case, which includes precise cutouts for your iPad’s buttons, Lighting port, and cameras. It even sports a textured finish to improve your grip and minimize chances of accidental drops. 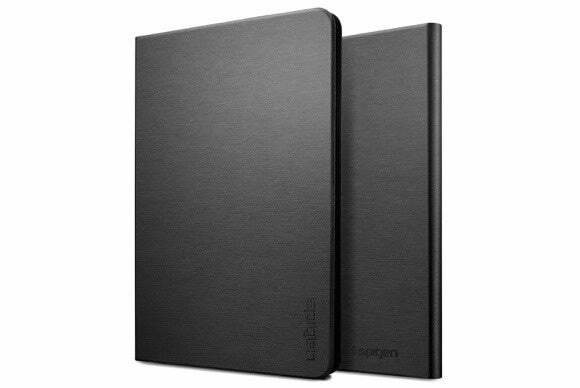 The Slimbook (all iPad mini models; $40) features an elegant and streamlined design, with a polycarbonate frame complemented by a metallic polyurethane exterior and soft microfiber lining. Slim and lightweight, the Slimbook supports multiple viewing and typing angles in landscape orientation, and is compatible with the iPad’s magnetic sleep/wake function. The Dash Folio (iPad Air; $20) sports a dedicated full-frame enclosure that cradles and protects your iPad inside a multilayered leather jacket. The case is compatible with the iPad Air’s magnetic sleep/wake feature, and turns into a multi-angled viewing stand for an optimal experience when playing your favorite games or watching a movie. 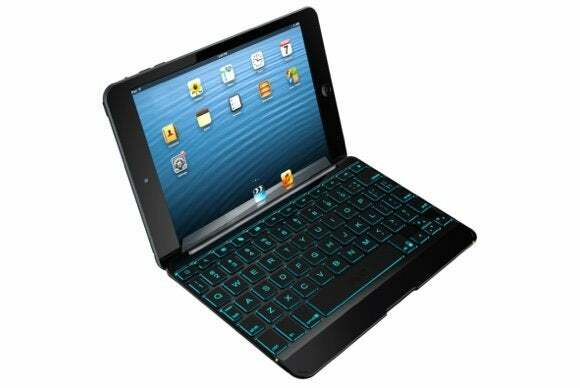 The Cover (all iPad mini models; $80 to $100) is a versatile Bluetooth keyboard that turns into a protective cover when folded over your iPad mini’s screen. Available in black or white, the case features keys with customizable backlight colors, supports multiple viewing and typing angles, and sports generous island-style keys— especially great if you have larger fingers.